Concept Based Instruction? Is this just a new fad? Hoping it will pass and nothing will change? This is the new direction in education and we believe is here to stay even if it isn’t mandated. It just makes sense! It took us awhile to wrap our heads around what this looks like in a classroom…practically. And we are still learning! Here is what we’ve learned so far. Concept based instruction focuses on using content (topics, facts, and skills) to uncover the actual learning concept and the relationship between different concepts. It is multi-dimensional and looks at what students need to know, understand and do. The learning of overarching concepts helps students to transfer the learning to new situations. 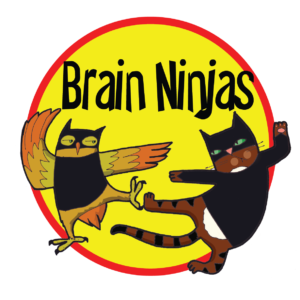 The goal is to get students to think at higher levels, to have students move from just learning facts to being able to make generalizations that apply to new learning. Familiar with Understanding by Design? Planning concept based instruction parallels backwards design. Familiar with Bloom’s Taxonomy? Concept based instruction includes different levels of Bloom’s taxonomy. A concept refers to a big idea that students must understand and not just know and do. It is abstract, timeless and universal. For example, a traditional unit of study might include the study of the War of 1812, or World War I or World War II. Using a concept based approach, the concept could be: power, technology, conflict or identity (among other possibilities). If identity was the chosen concept then the big idea could be framed as: War can shape the way a country thinks about itself and the way other people perceive it. If technology was the chosen concept then the big idea could be framed as: Technology can change the outcomes of war over time. In both of these examples the War of 1812, World War I and World War II are used as ‘case studies’ to exemplify the chosen concept. 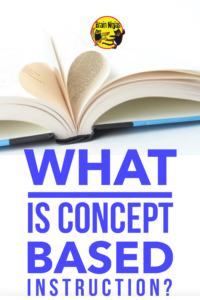 This post just barely scratches the surface but gets us thinking about the idea of concept based instruction. We will be exploring the different aspects of concept based teaching in a series of short posts. 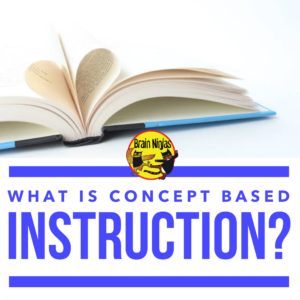 What do you already know about concept based instruction? What are you hoping to learn? Let us know your thoughts in the comments below.